The line up for this is: vocals, guitar, fiddle, mandolin and accordion. 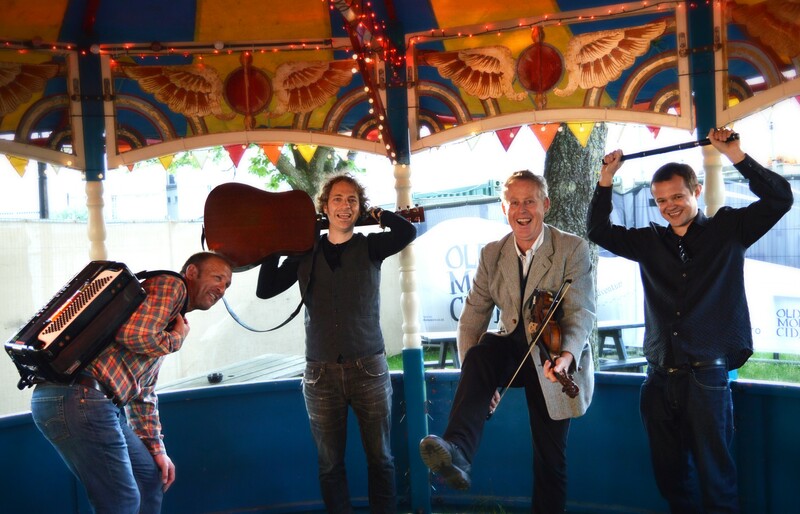 Shenanigan play a mixture of romantic ballads, foot tapping party songs & some driving jigs & reels. The aim is a tempting mixture of material from the traditional to “The Pogues” & “Saw Doctors”. Expect to hear: Dirty Old Town, Fields of Athenry, I Used to Love Her, Irish Rover, Whiskey in the Jar, Wild Mountain Thyme, Wild Rover and of course those jigs and reels. Shenanigan provide a traditional line up for Barn Dance/Ceilidhs. We can entertain at your function, providing both Caller, who will give you all the instructions & musicians to keep your feet tapping. 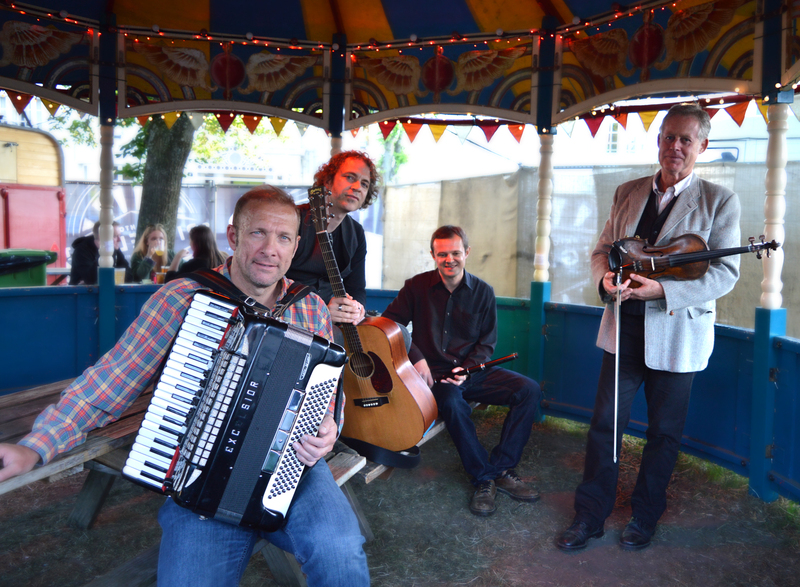 The Band line up for ceilidh is: Accordion/Key boards, Fiddle/Mandolin, Whistles/Flute, Guitar/Bass. The repertoire includes a selection of fast & slow dances that cater for all ages and abilities. Ceilidhs/Barn Dances are a hit for weddings and parties, as well as Burns Night events. If you would like to have a period of recorded music at the end of the night Shenanigan have an excellent PA. We can provide a set list, or plug in any device to the PA giving you total choice of the music that is played. Phones, iPad’s, Laptops, Spotify etc any of these things work well and are ideal for the end of an evening at a wedding or function. I’m a Believer, Higher and Higher, Love Really Hurts Without You, 500 Miles, Daydream Believer, Can’t Get You Out of My Head, Sweet Caroline. We feature vocals, guitar, bass, keyboard & drums. The live show includes classic pop and dance tunes that aim for a packed hot dance floor and a great time. We play a variety from The Stones to Motown. 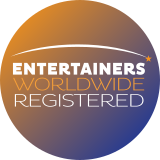 Take a look at The Party Page to find some of our repertoire. If your favorite songs are not on the list get in contact & the chances are we know them or can prepare them for your event. Shenanigan also enjoy playing music at outdoor events from Race Days & Corporate Events to Farmers Markets, so if you are an organizer get in touch. Interested in booking Shenanigan for your function? 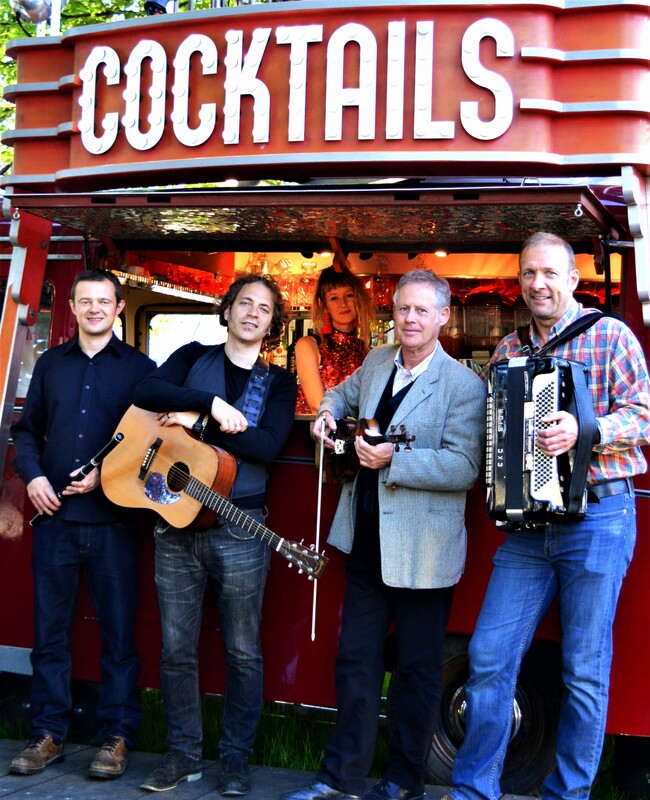 Shenanigan are a 4-piece Sussex based party band, known for our warm & friendly live stage shows. A night with Shenanigan comes at an affordable price. Contact us for a quote. You get a lot of entertainment for a reasonable fee!!! Excellent ceilidh band and hassle free to deal with. We hired Shenanigan for our wedding, they were really good at getting everyone involved and all had a great time. We also took the option of the DJ package so we could play our own music between sets. They added to making it a thoroughly enjoyable day for everyone and I couldn’t recommend them highly enough.